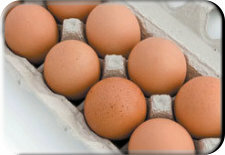 There are many that mistakenly consider that the egg yolk is the worst part of the egg! By discarding it you do you are essentially throwing out the most nutrient dense, vitamin, antioxidant-rich and mineral loaded part of the egg. 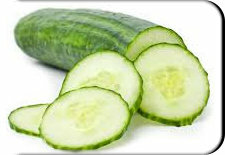 Cucumbers have been found to contain most of the vitamins you need every day. Just one cucumber contains Vitamin B1, Vitamin B2, Vitamin B3, Vitamin B5, Vitamin B6, Folic Acid, Vitamin C, Calcium, Iron, Magnesium, Phosphorus, Potassium and Zinc. 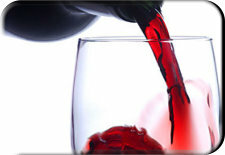 A recent study* demonstrated that people who drank two glasses of red wine per day had much higher levels of beneficial bacteria in their gut and lower levels of pathogenic bad bacteria. Now there's some Good News! 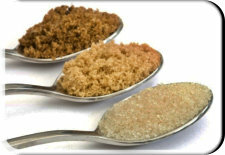 There are good fats and bad fats and the 97% FAT FREE claim that does not rule out the fact it could be packed with sugar. How much sugar? What type of Fats? Are there any answers that will allow us to actually enjoy our food?